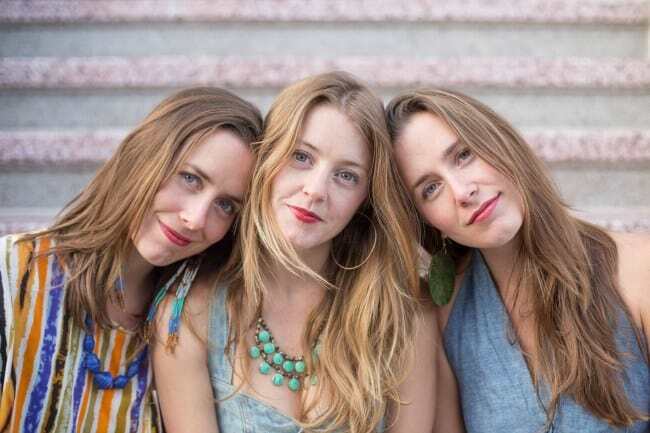 T Sisters Show in Grass Valley, CA 3/16! We are stoked to share this special evening with you as we team us with our Bay Area buddies the T Sisters at the Center for the Arts in Grass Valley CA. supported by their own acoustic instrumentation as well as upright bass (Steve Height), mandolin/guitar (Andrew Allen Fahlander), and drums (Marlon Aldana). Their sound represents a continuum of music, from traditional to pop influences, moments of breathtaking a cappella to swells of energetic indie Americana. New Website on the Horizon! We’ve been working with our good friend and awesome designer/web whiz Eric Johnsohn to renovate the Honey of the Heart website. We are excited about the results and feel, and want to hear from you about what you think! It is amazing how many details and how much care goes into birthing such a thing! Check out all the hard work HERE, and if inspired, please share. If you made it to our last two performances, know us or follow us on social media, then you know that we have some very special news to share with the world. We do indeed have a BUN in the OVEN! We are due in June and this life altering experience is fueling even more musical inspiration, songwriting and motivation. We’ve been referring to her as Jujie/Juju Bean for the time being, and will share more as time progresses. Meanwhile, we have been nesting, diving deep into writing, studio recordings, relocating and dialing our home base closer to nature, family and community; natural sources of inspiration that more deeply, intrinsically and personally drive us as humans and musicians. Thanks again for all the support and love that we have received so far. We are blessed, grateful & looking forward to what this will bring!